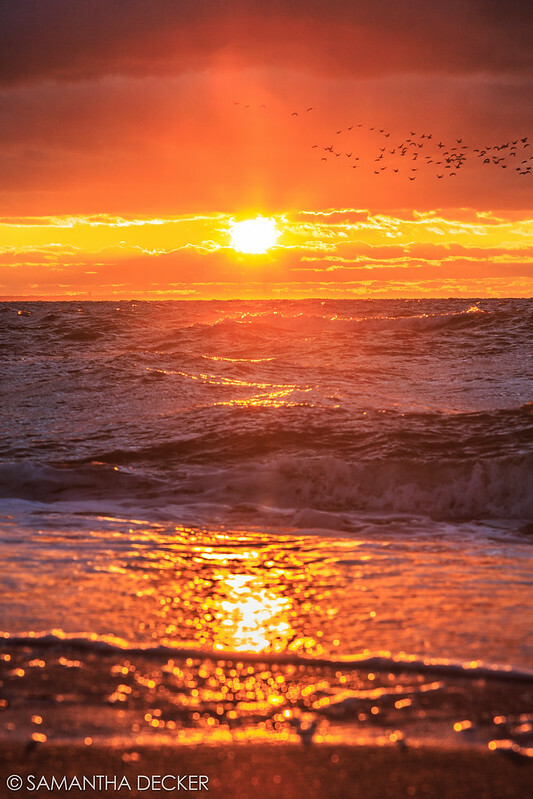 There are few moments in nature more stunning than a sunset (a sunrise may be the exception). I've been lucky enough to capture sunsets in some beautiful locations. After looking through my photos to find my favorite sunsets, I realized all my best ones were taken in the United States. I guess I will have to work on my international sunsets! A great excuse to book more international travel. Here are, in no particular order, are my top ten sunsets. Lake Ontario, Oswego, NY. 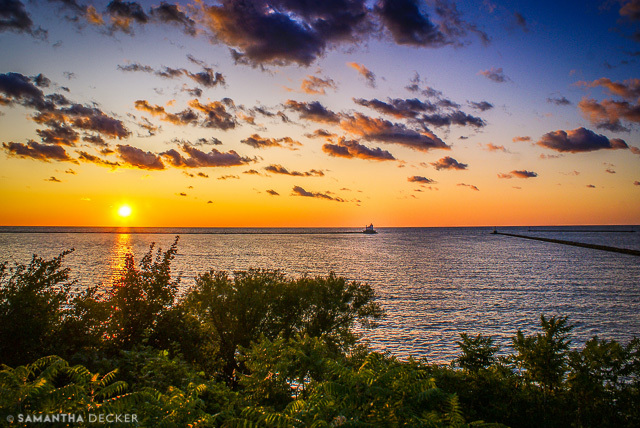 They say Oswego has some of the best sunsets in the world, and I agree. I had the pleasure of living there for 9 semesters as a college student, and the above photo is one of my favorites I took during that time. In the distance you can see the Oswego Lighthouse. 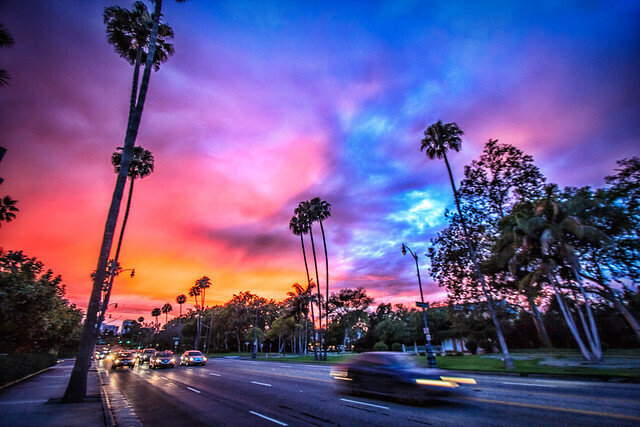 Santa Monica Blvd, Los Angeles. I don't think I've ever seen more beautiful colors in a sunset. Los Angeles Skyline from Griffith Observatory. 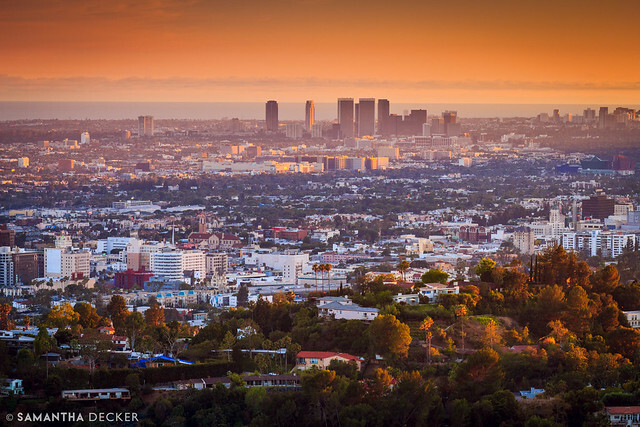 Arguably the best place to soak in a view of the City of Angels is right here. 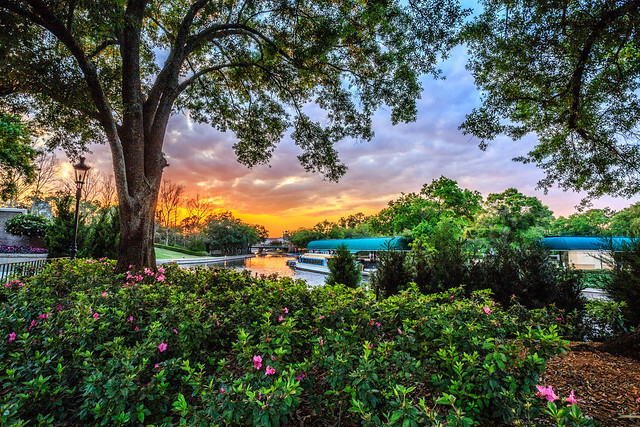 EPCOT, Walt Disney World. I witnessed the most beautiful sunset from this far-flung corner of the World Showcase looking out Towards the Boardwalk. 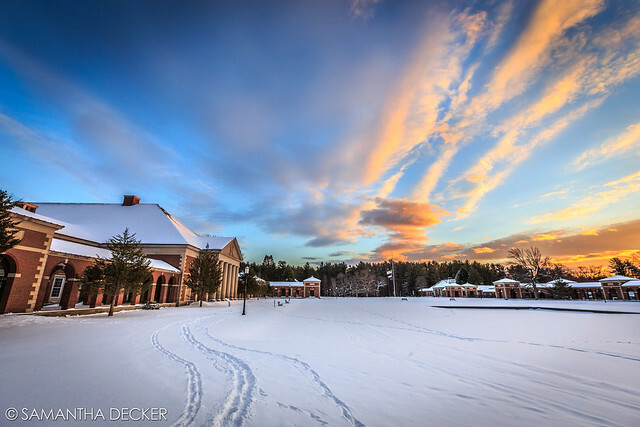 Saratoga Spa State Park. It was bitter cold that evening, but the sky was on fire! Arlington, VT. 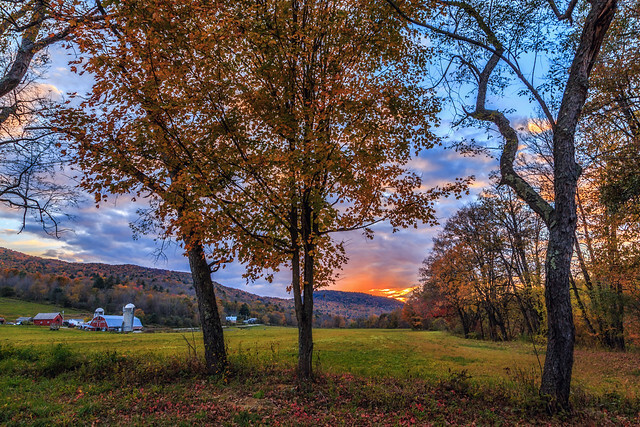 Nothing like an autumn sunset with some beautiful foliage and a farm thrown in for good measure. Swiftcurrent Lake, Glacier National Park. One of my most recent sunset favorites. Mountains and lakes always make a sunset more dramatic. 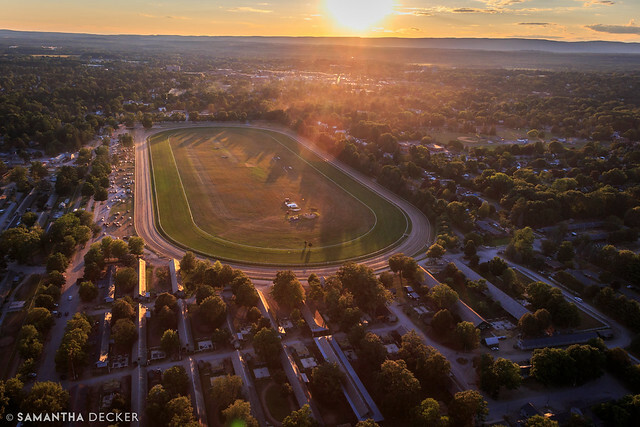 Oklahoma Training Track, Saratoga Springs, NY. Witnessing a sunset from the air in my own hometown was a very special experience, and this photo I took from the Oklahoma Track was one of my favorites. 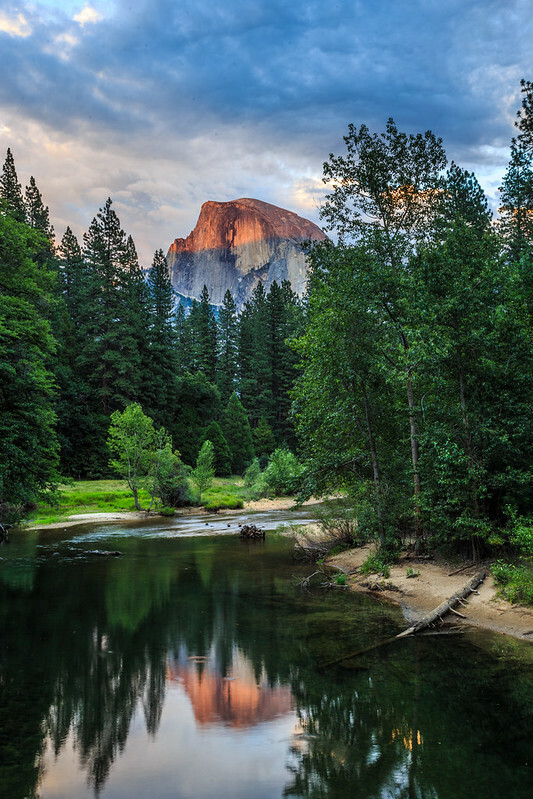 Half Dome, Yosemite National Park. It may not be my most dramatic, but the way the light shines over Half Dome is so unique. First Encounter Beach, Cape Cod. This is one o the most beautiful sunsets I have ever photographed, so it was hard to pick just one photo, but this one is definitely the most dramatic.